Classic car lovers are always looking for the best of the best that they can restore. We are sharing some of the stars of 1984 that are still desired by many car lovers. There are many other that can be included in the list, but we are sharing some of the classic cars that we think were best. The Ferrari GTO often remembered as Ferrari 288 GTO is a wonderful piece of engineering and homologation of Ferrari 308 GTB. It was manufactured through 1984 to 1985 named as Gran Turismo Omologato (Italian word for homologation). It was built to compete in the Group B Race series, later FIA disestablished the class. The car is powered with 2.8 litre V8 engine that pushes the car hard on the road. 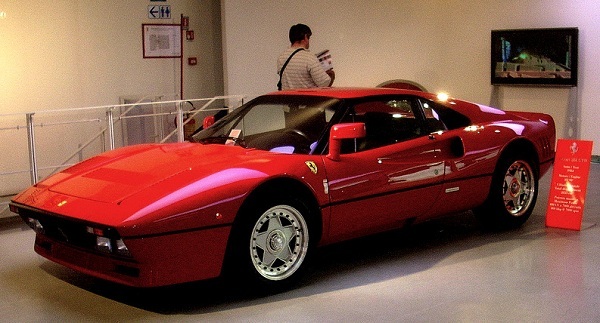 You might find one of them on the roads and it is always fun to drive the classic Ferrari 288 GTO of 1984. Toyota MR2 is a two seated sports car manufactured by Toyota from 1984 to 2007. 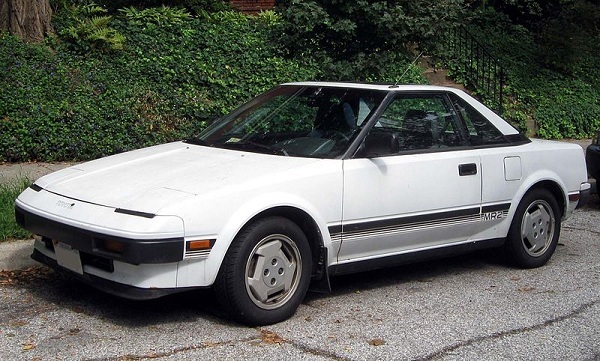 Toyota MR2 was designed to be small and economical sports car. Toyota introduced the first model W10 in 1984 powered with 1.5litre 3A engine. You might find Toyota MR2 on the roads and it looks lovely. The latest 2007 model can still be found, but finding the W10 model might be difficult. Peugeot 205 was a supermini car manufactured by Peugeot during 1983 to 1999. It was awarded with “car of the decade” by the Car Magazine. 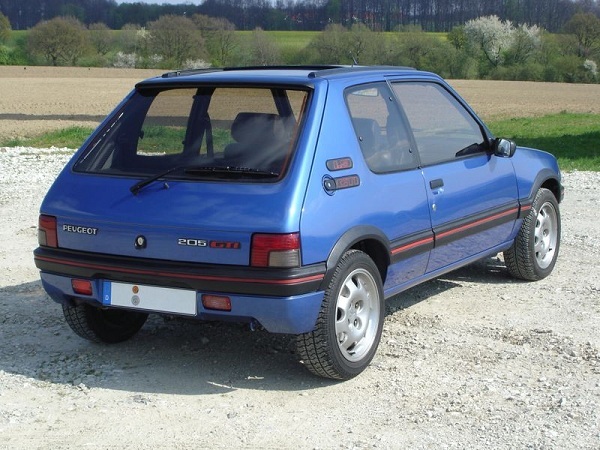 The 205 GTi was launched in 1984 to offer extreme performance with small supermini. It was powered by XU5j engine producing 104 hp. It received huge success in Europe that company announced to launch the car in US as well. However, the news remained the rumour because car was never introduced in US market. You can still find the Peugeot 205 GTi from classic car auctions, but you may have to do a lot of work restoring it. 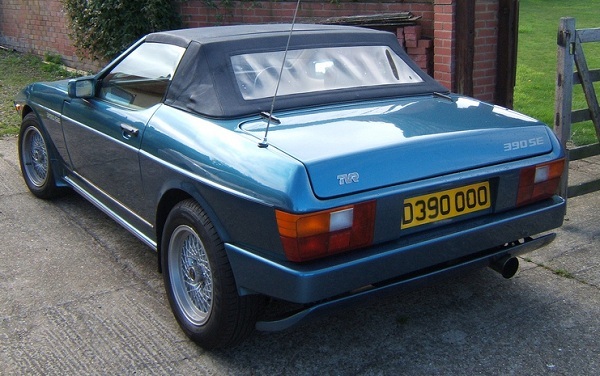 TVR 390SE is a sports car designed and built by TVR from 1984 to 1989. It had many unique features that were not offered by any other car manufacturer at that time. TVR engineering worked with Andy Rouse to make the car powerful that can produce 275 bhp. It was one of the most powerful car and desired by many car lovers built in 2984. You might hardly find the TVR 390SE on the UK roads. 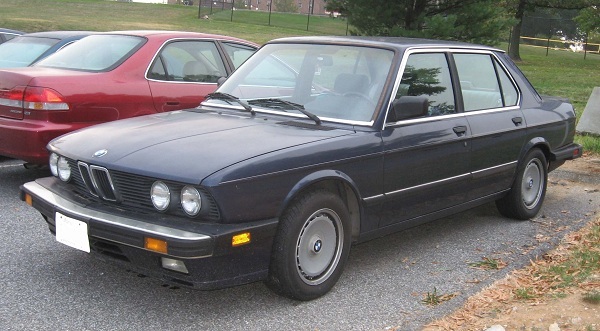 The BMW M535i was introduced as a sporty version of 535i. It was equipped with M-Technic suspension that cannot be found on standard 535i in 80’s. It was one of the high performing cars available in 1984 with a good deal of practical value. You might see some of them in the garage these days, but not on the road. 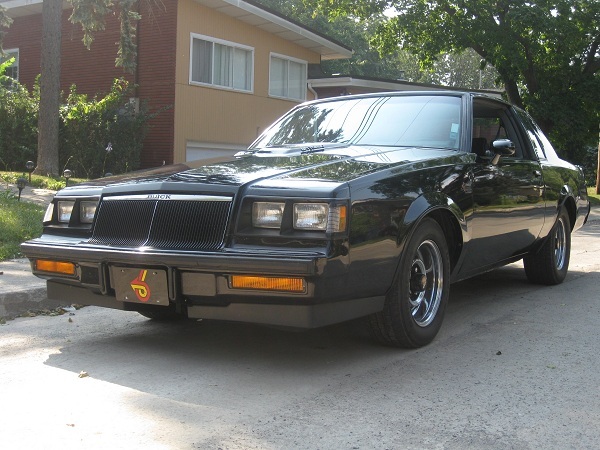 Buick Grand National was debuted in 1982 named after NASCAR Winston Cup Grand National Series. It was originally intended to manufacture only 100 units. It was then reintroduced in 1984 with all black paint with an attitude. It was powered by 3.8 litre turbocharged engine refined with sequential fuel injection system. There were only 5204 vehicles were produced and out of that 2000 were Grand National. It was purely built for performance. You might find this beauty in hands of a classic car lover and it still carries an attitude. It was our list of some of the stars from 1984, we would like to see your stars from 1984. Subscribe to eBest Cars to receive all the latest automotive news.